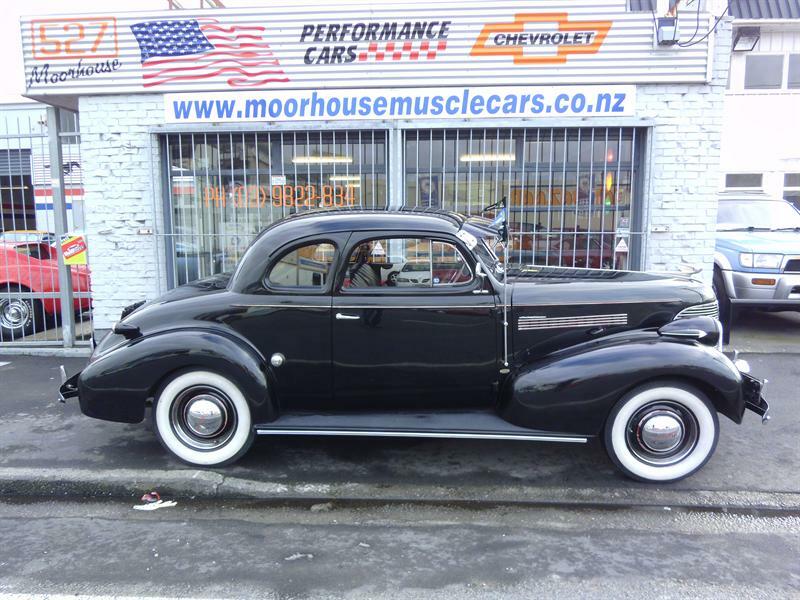 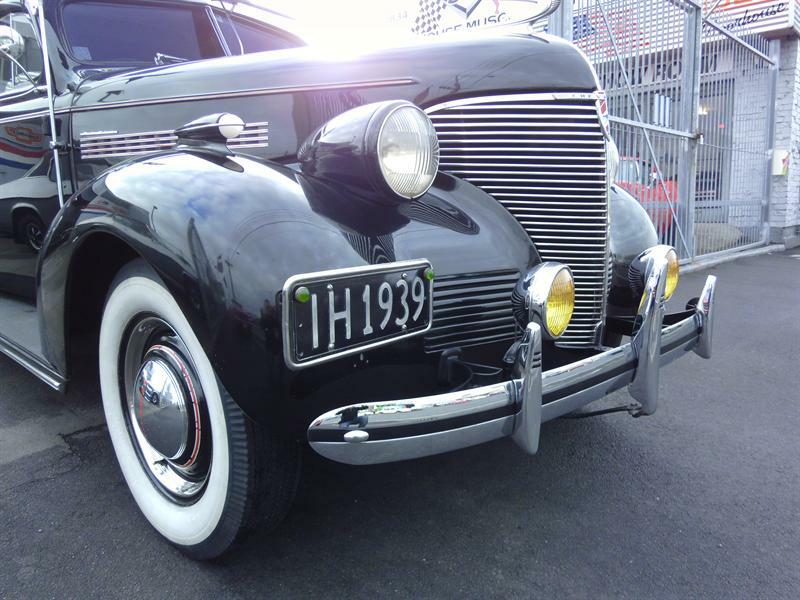 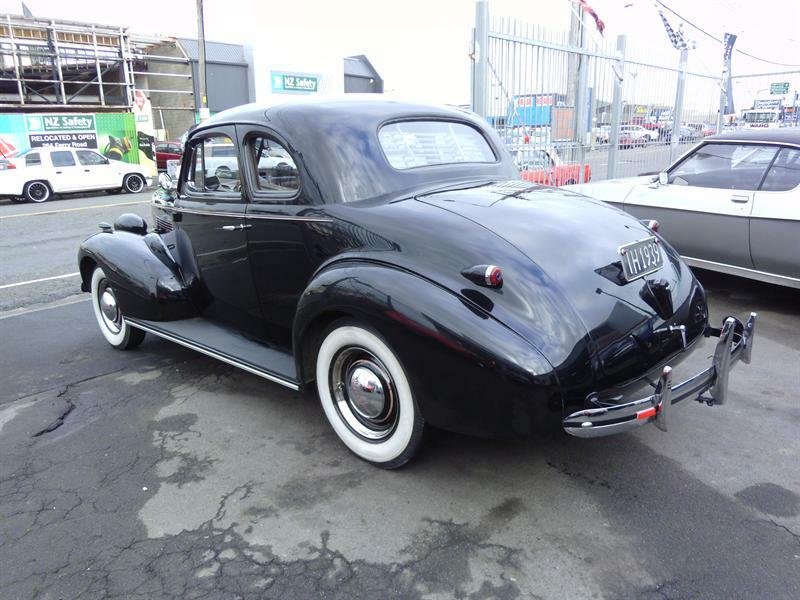 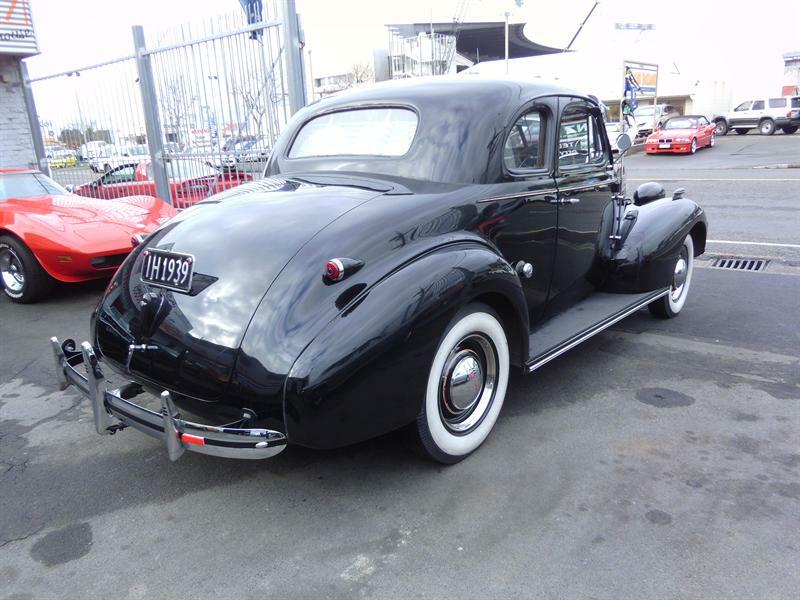 This magnificent NZ new Master Deluxe Business Coupe is an absolute must see! 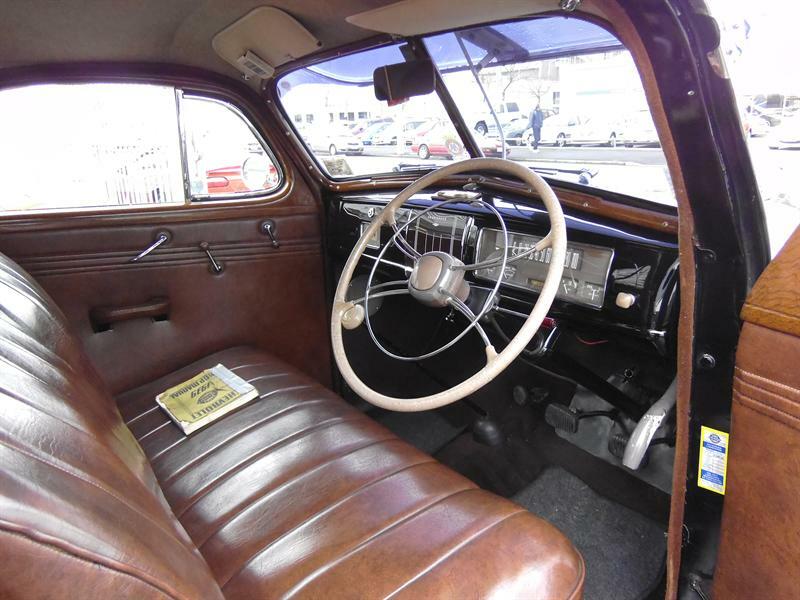 The 85 hp straight six engine runs smooth, and the gear box is the correct 3 speed manual with synchro in second and top, also fitted is the optional 3.7:1 diff for better open road cruising, and better fuel economy, and being a Master Deluxe this example also has the more modern style coil front suspension, for better ride comfort and handling. 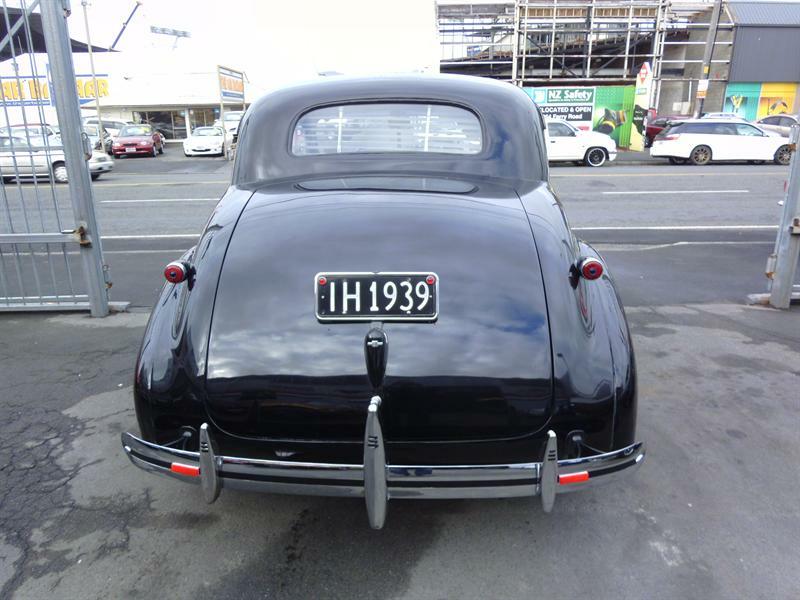 The restoration also included a sensible conversion to 12 volt electrics, and the vehicle has an NZ Vintage Car Club identity card, and NZHRA stock vehicle sticker. 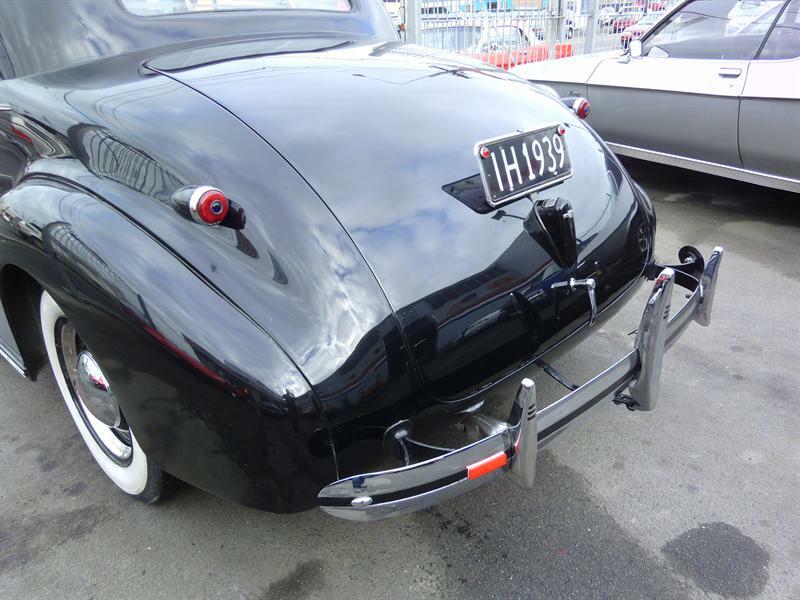 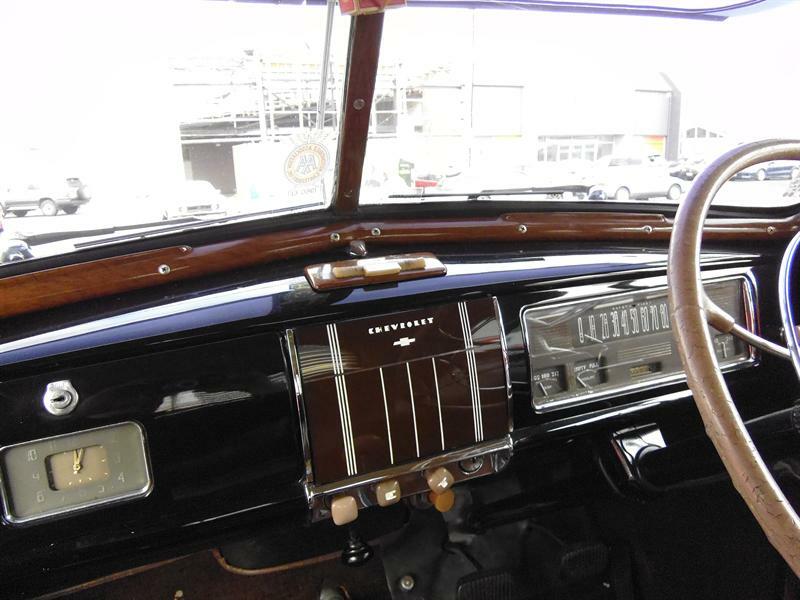 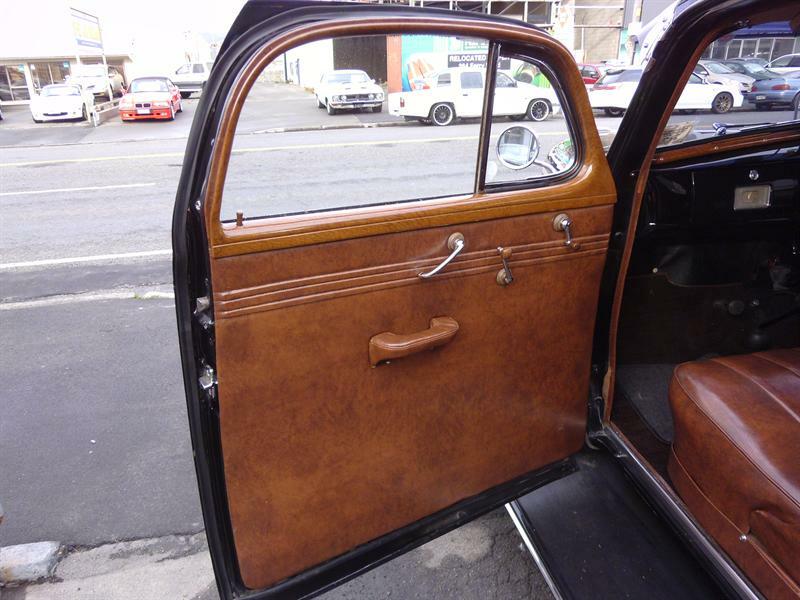 A past feature car in the respected NZ Classic Driver magazine, this authentically restored Coupe is a turn key and enjoy classic, offered well under its replacement cost to this standard today. 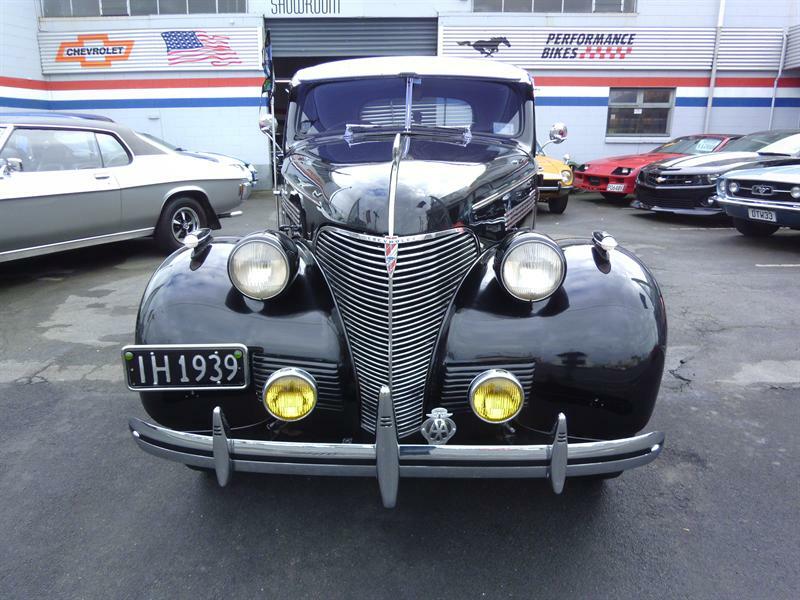 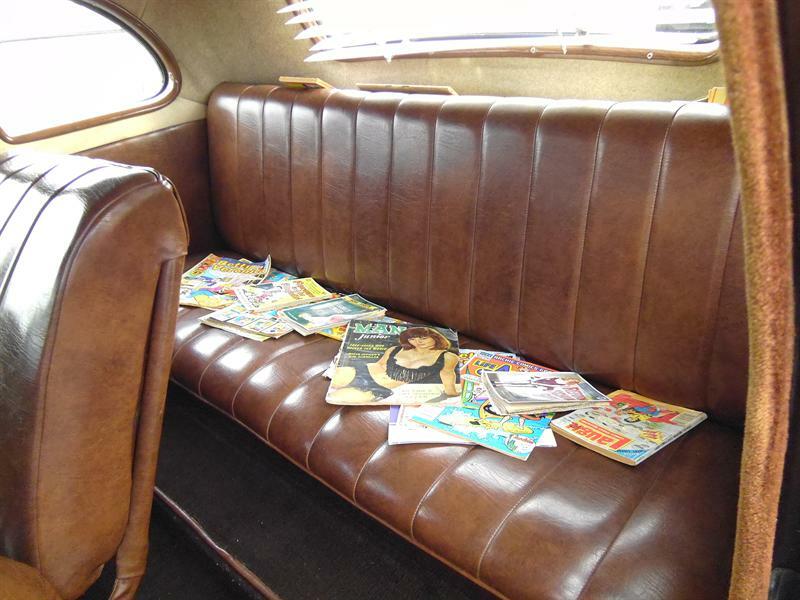 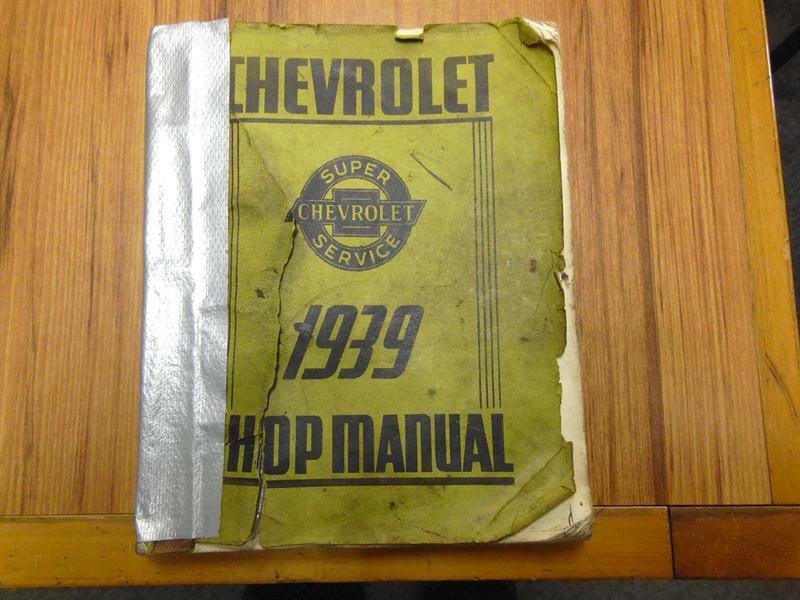 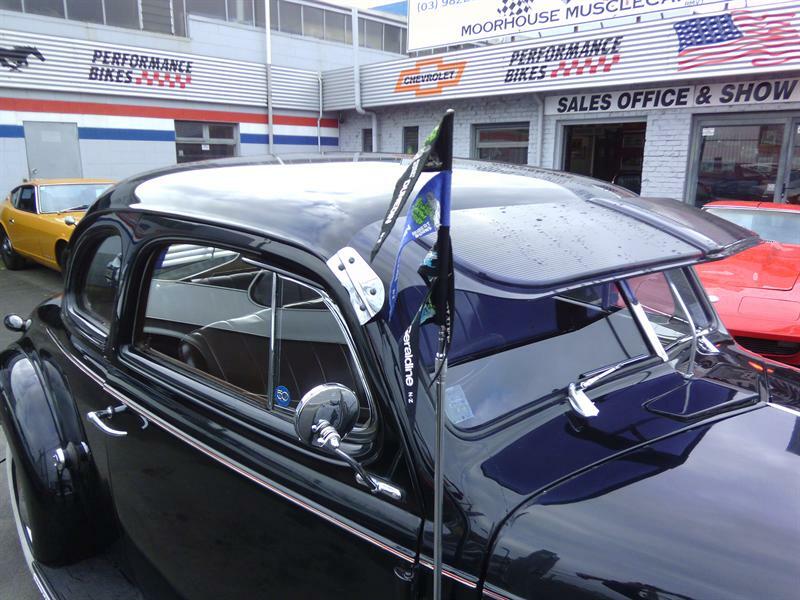 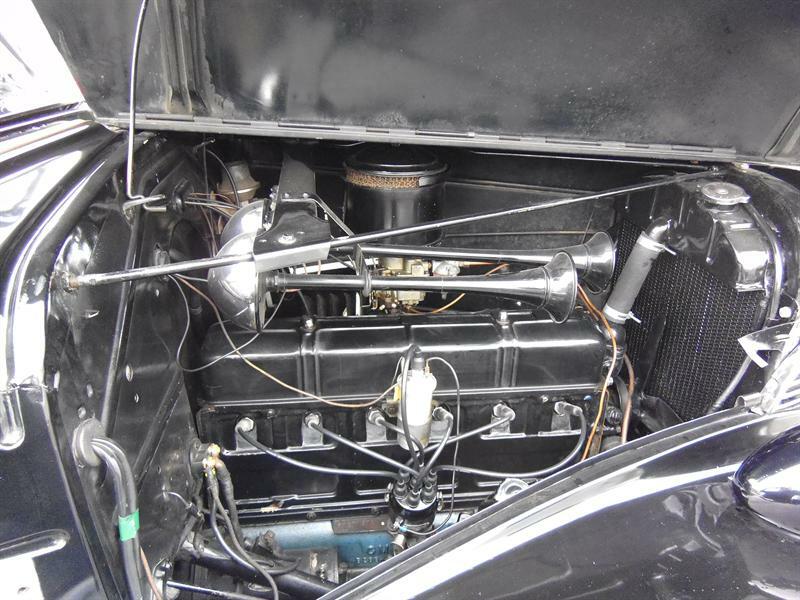 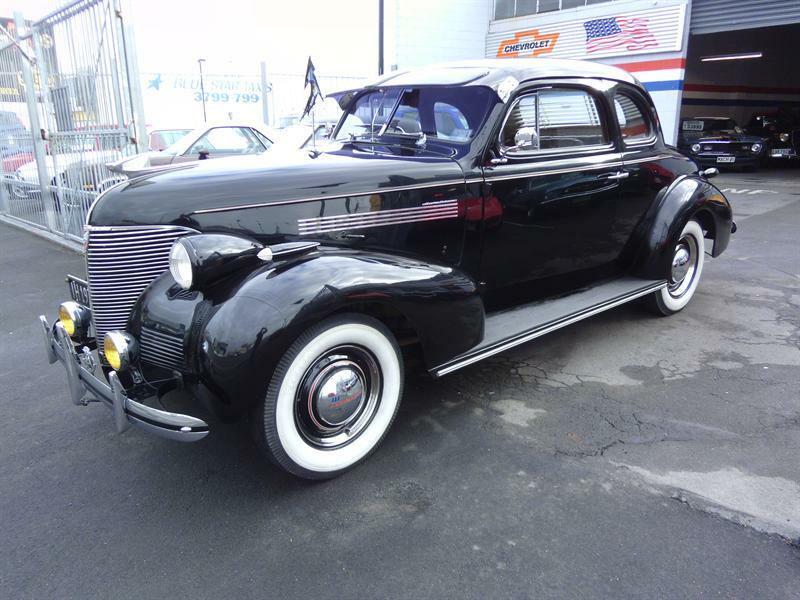 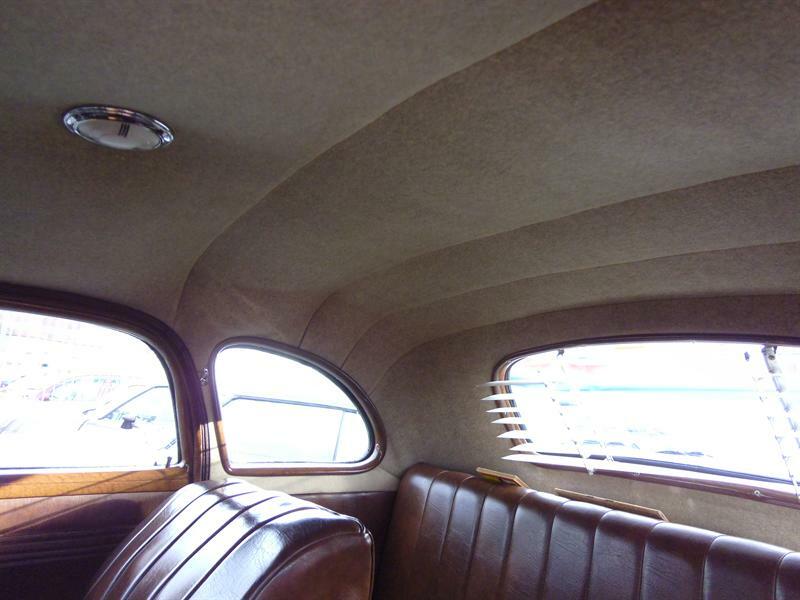 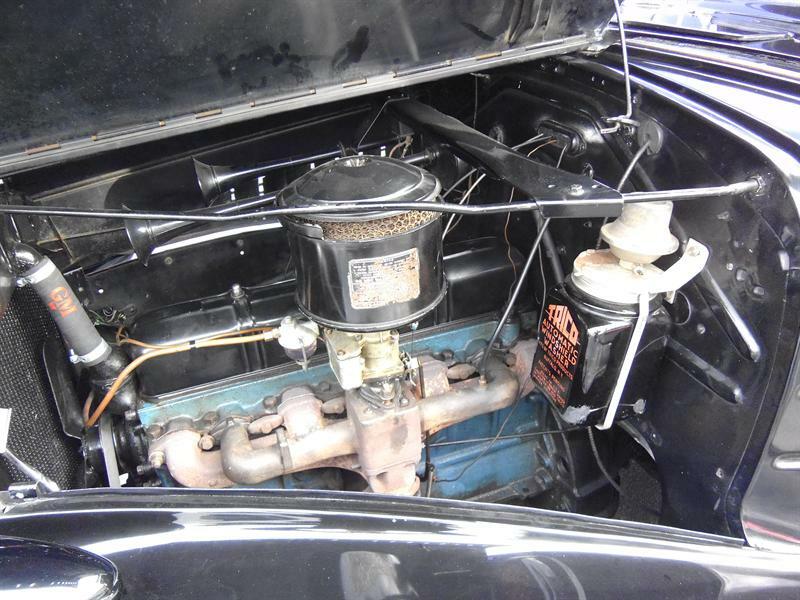 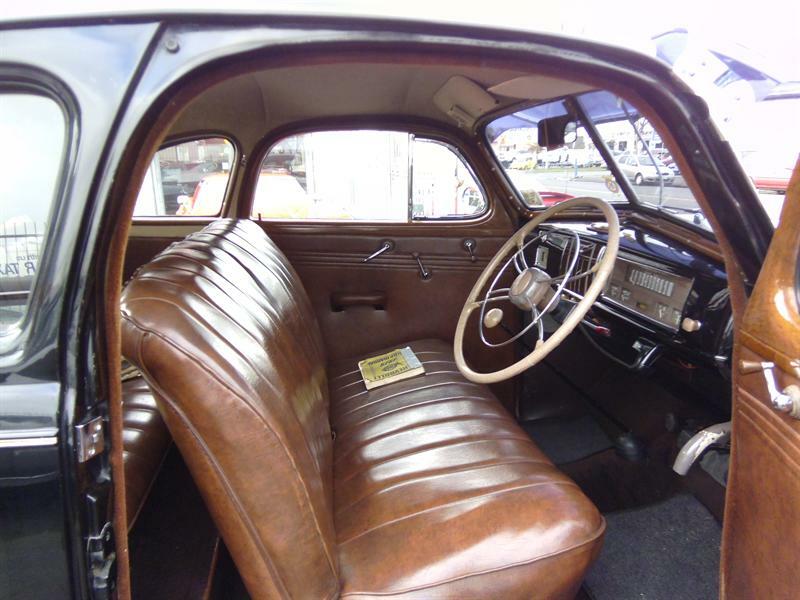 This lovely old Coupe is a real time capsule, and a real drive down memory lane !